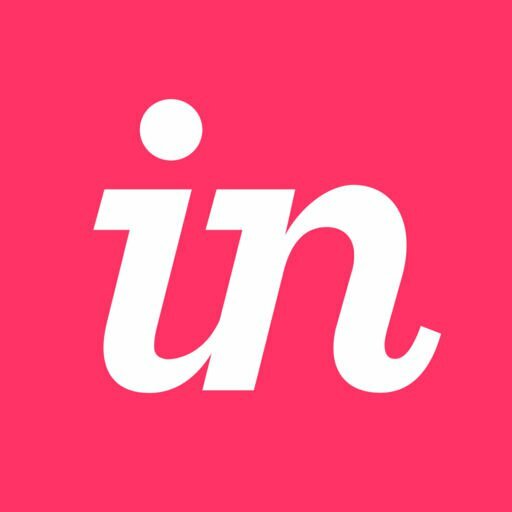 Can I remove the InVision logo from my prototype? At this time, it's not possible on any plan to remove the InVision watermark logo, the InVision name within any sharelink URL, the loading screen upon login into InVision, the InVision logo while logged into InVision or the InVision logo from the PDF prototype download. With all Enterprise plans, you can replace our logo and add yours on the loading screen only. If you’re on an Enterprise plan, click here for more information. InVision Cloud V7: Can I remove the InVision logo from my document?